We currently have 10 divers employed by the fire district of which 9 are fulltime employees and 1 is part time. Of the 10 divers 2 are ice divers and 1 is a swift water rescue technician. 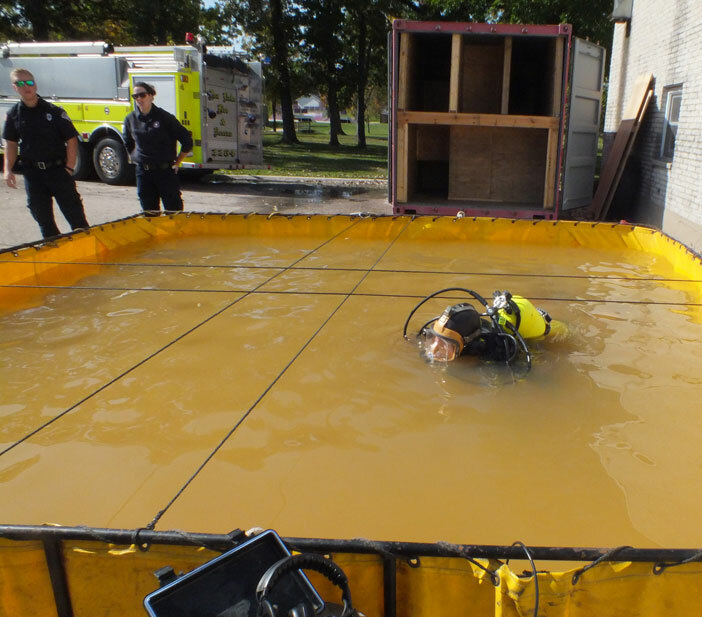 To become a rescue diver each individual had to go through specialized training for certification. Each diver must also complete a minimum of 5 training dives, swim test and basic skills assessment per calendar year to maintain their certification. 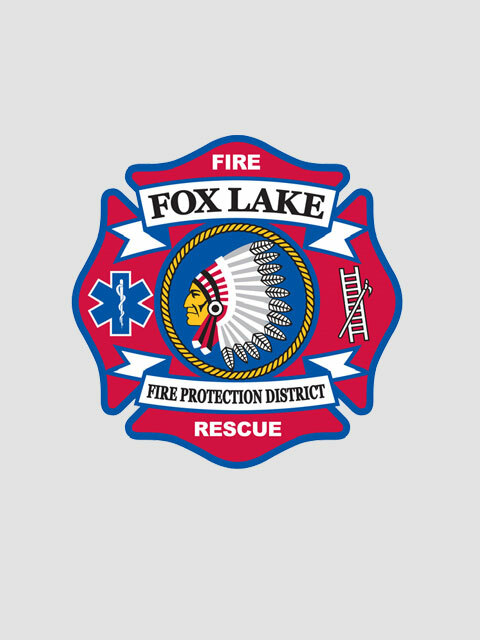 There are large costs incurred by the Fox Lake Fire Protection District to maintain the dive team. Each diver has specialized dive equipment issued to them at a cost of about $7,200 per diver, $200 per year to maintain the equipment and about $750 to certify a diver. In 2016 we took delivery of a new dive/rescue boat that replaces the one that was in service since 1974. This new boat is equipped with all the latest technology to aid in the search, rescue and recovery of victims. 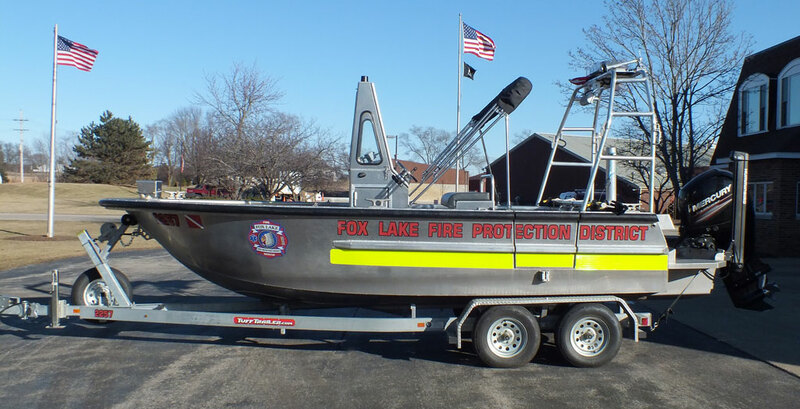 We respond to numerous water rescue incidents annually to all bodies of water within our fire district as well as mutual aid responses to neighboring fire departments in Lake, McHenry Counties and Southeast Wisconsin.